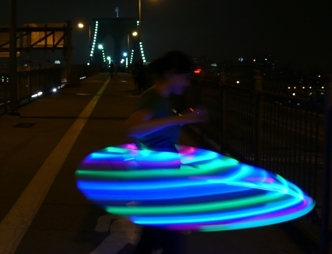 I just realized I never actually wrote a post about this new Flexible LED Hoop Tubing that I used to make this really cool completely foldable collapsible LED Hoop! This tubing makes it really easy to twist into a figure 8 and fold in half. You can buy the tubing from me in a variety of sizes. 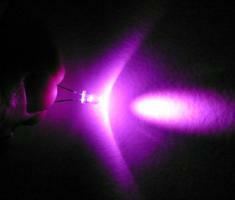 You can also request a custom LED Hoop Kit with this tubing. Continue here for more information. then you wull absolutely take fastidious know-how.